Why? 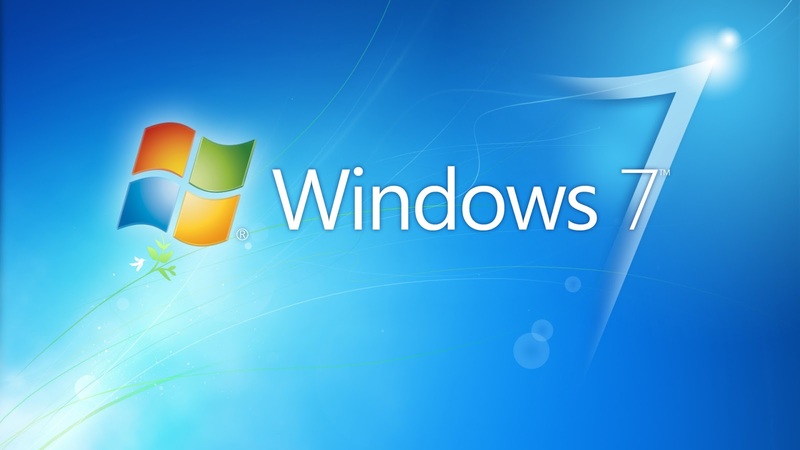 : This is not something, Microsoft has finally decide to end Windows 7 license on 2020 along with some of their products recently. After 2020 if you need extended security updates (ESUs), then you need to pay some token.